thanks :) I need this reminder. 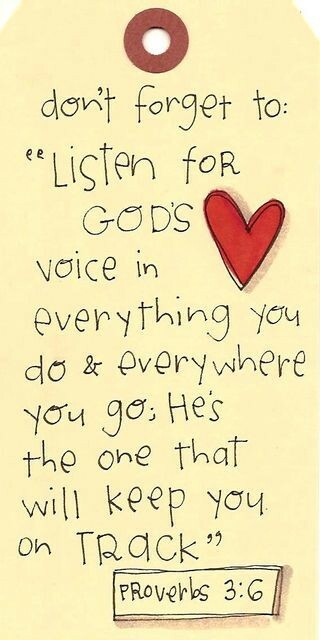 I try to remember but my control issues get in the way a lot of the time and I forget that He is the one truly in control and that I need to listen up! I'm so happy I found your blog!! What a great reminder. I think it's so great that you use your blog to be such a testimony! :) Thanks. Love this. :) Thank you for using this verse as a reminder for us! thank you so much. what a sweet reminder!